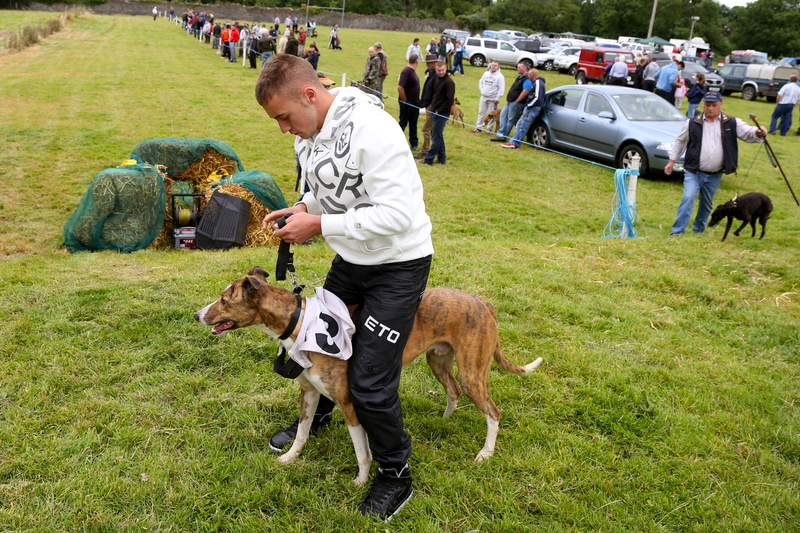 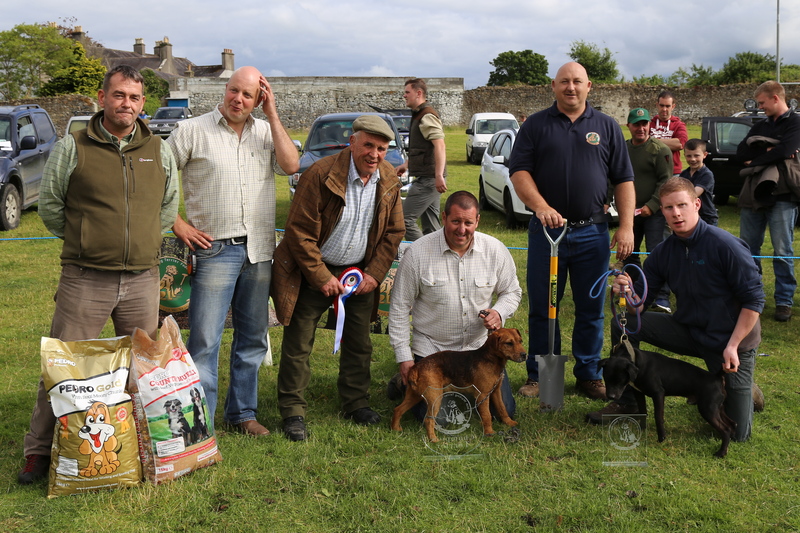 Images from the day on the 16th July in Moate County Westmeath. 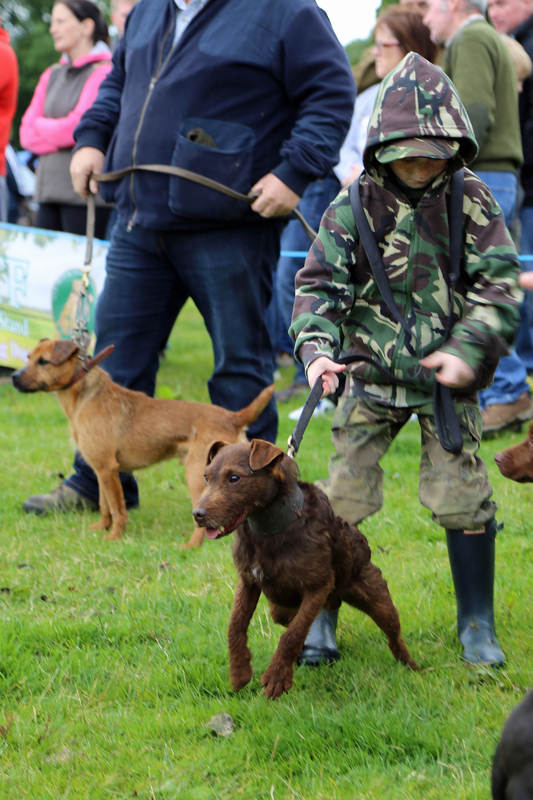 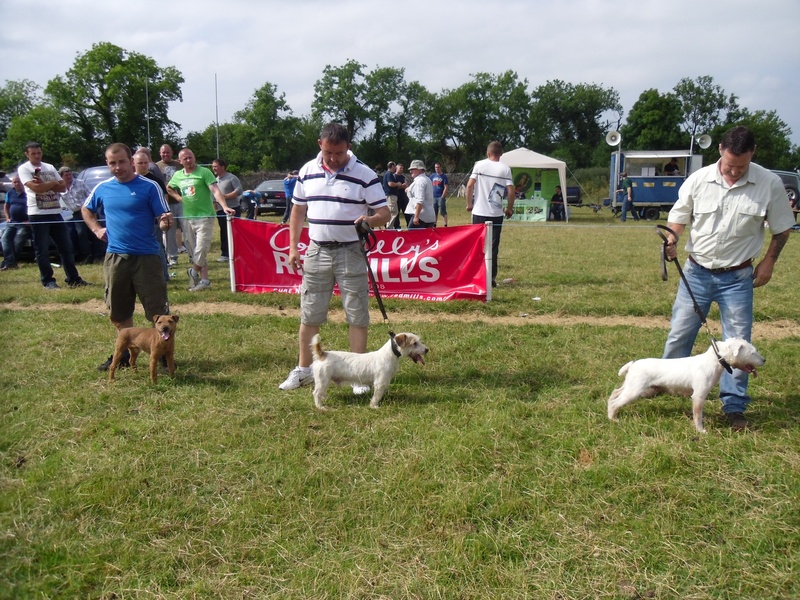 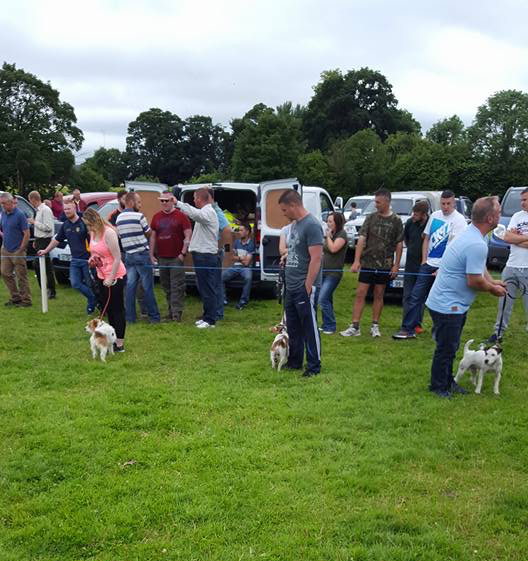 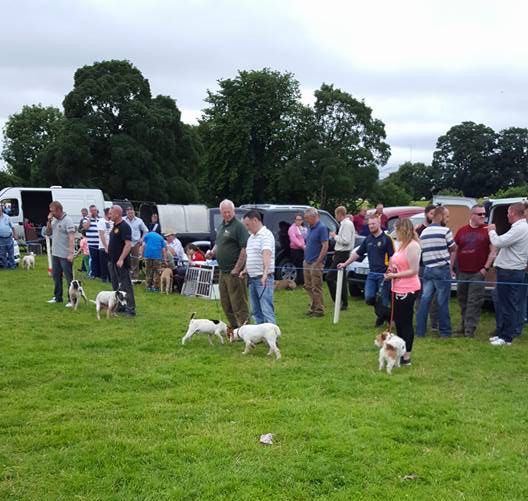 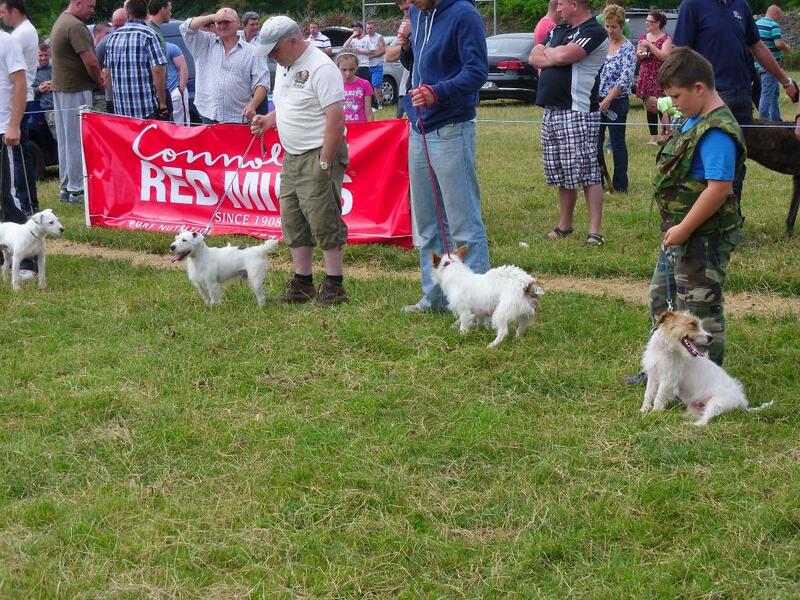 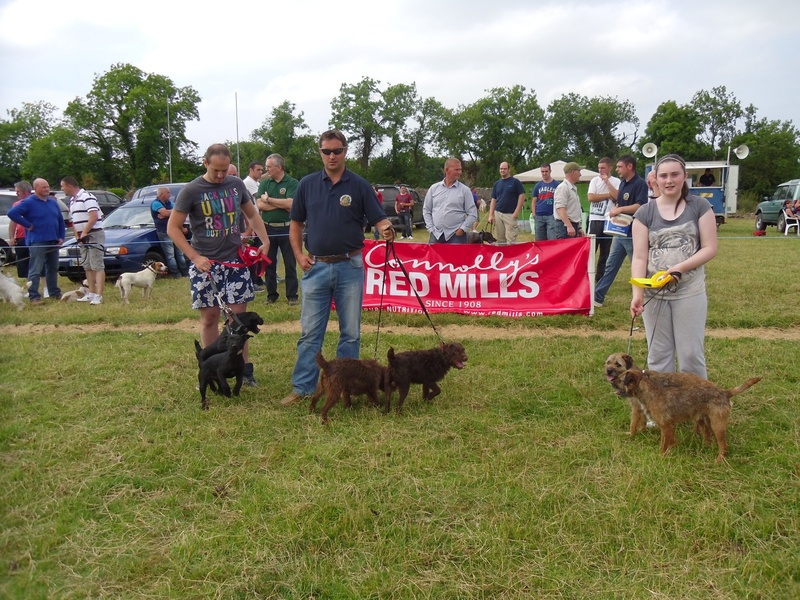 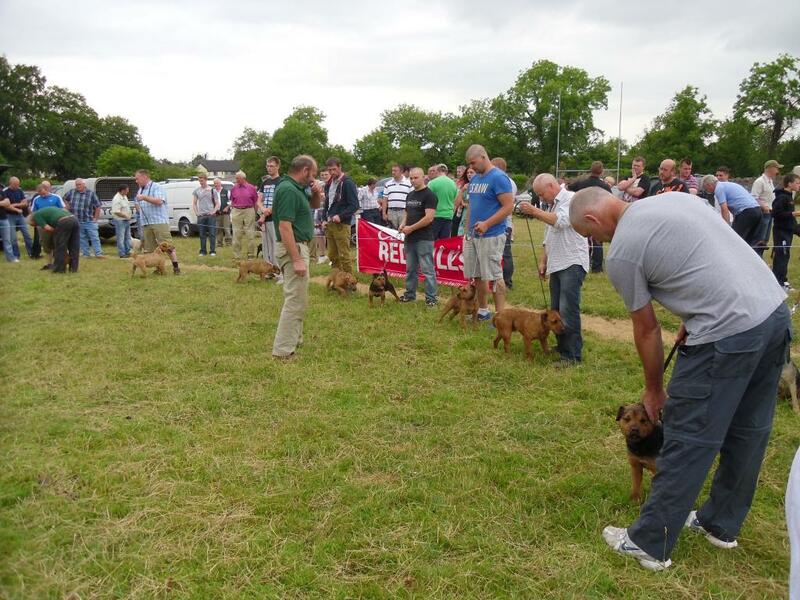 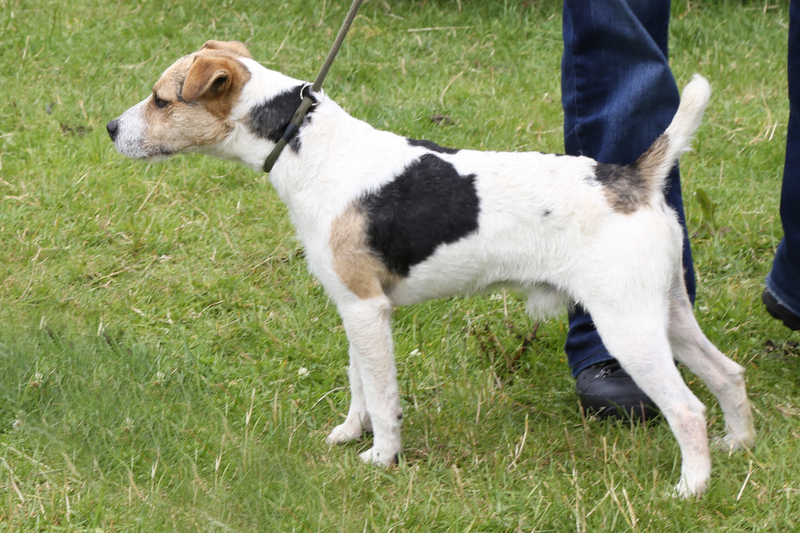 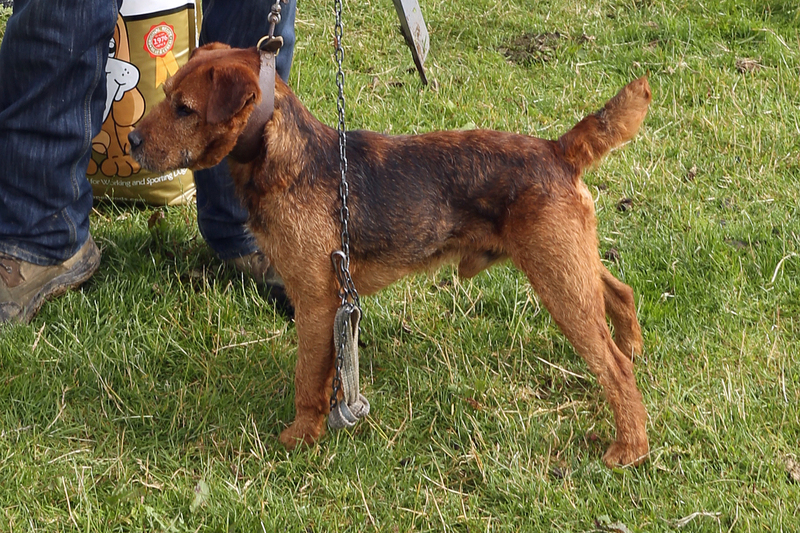 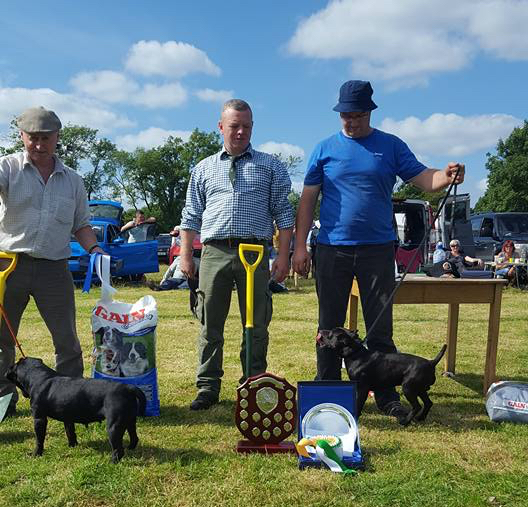 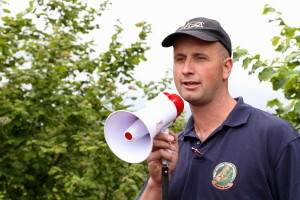 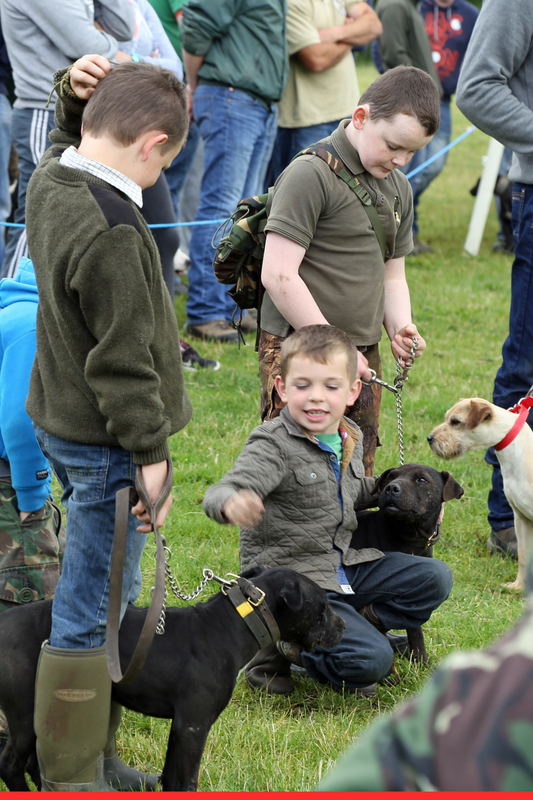 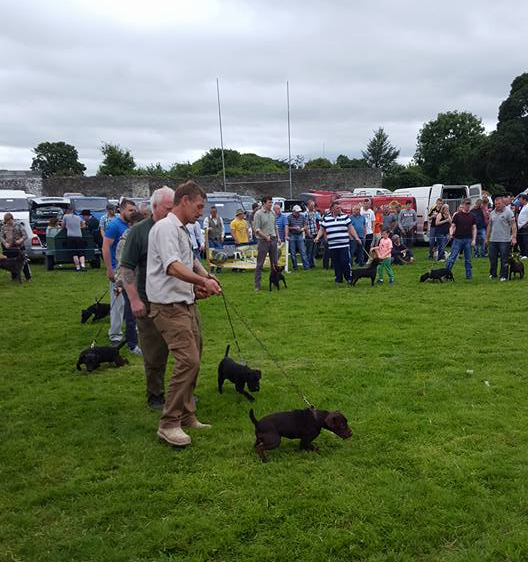 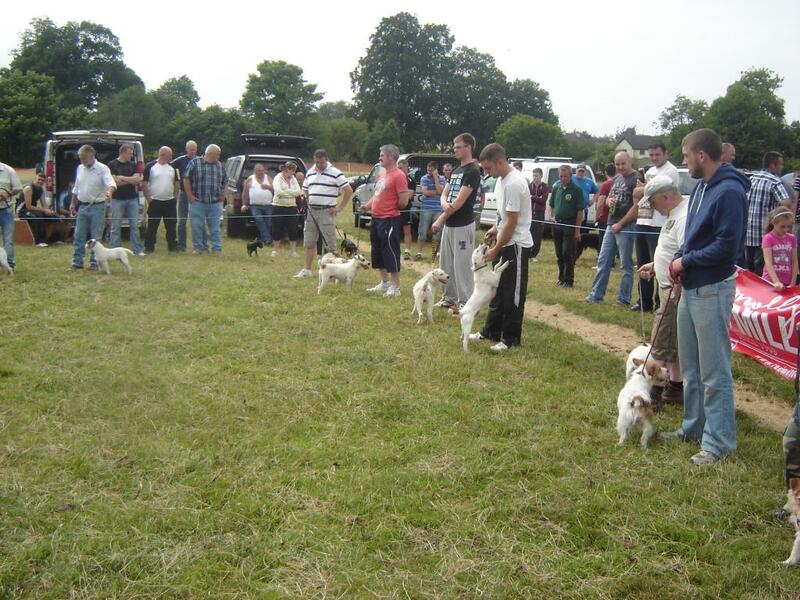 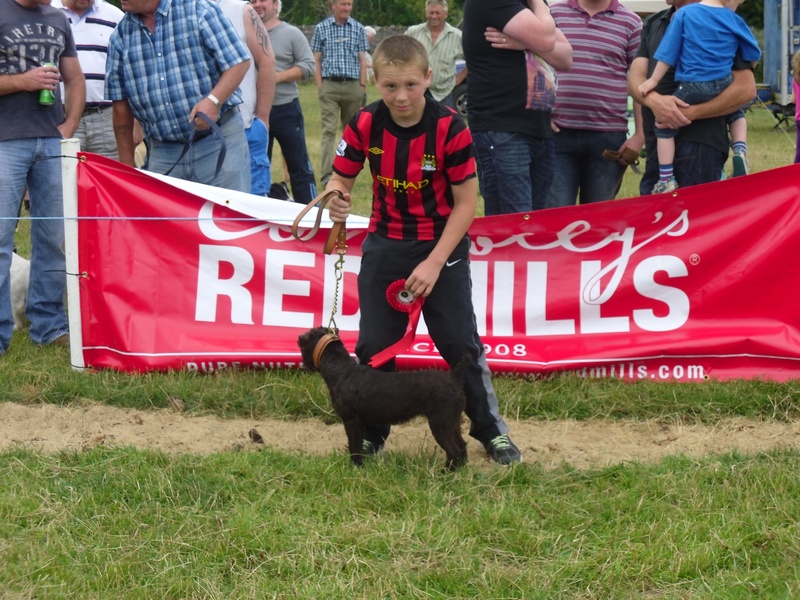 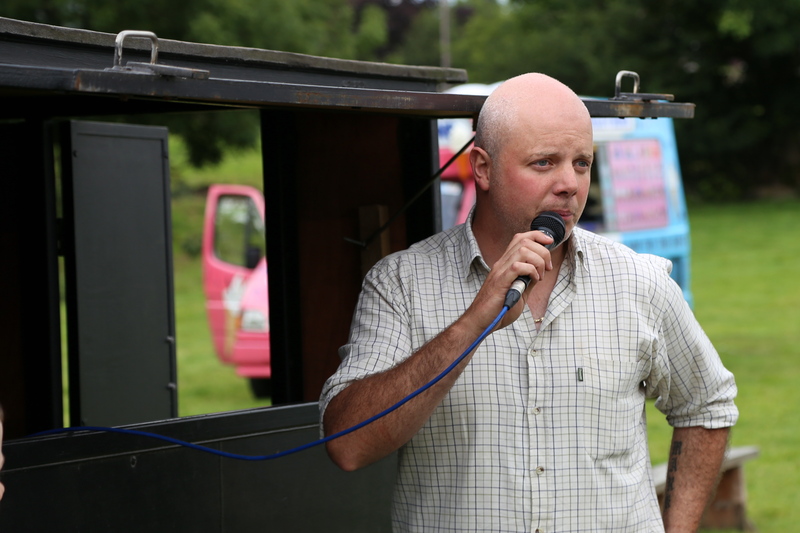 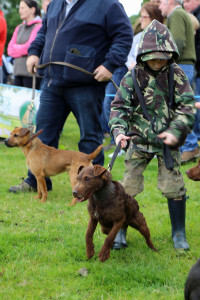 Below see some of the photographs from the show this year, the event goes from strength to strength and this years stands offered advice on Countryside insurance, micro-chipping for working dogs and membership benefits of the Federation. 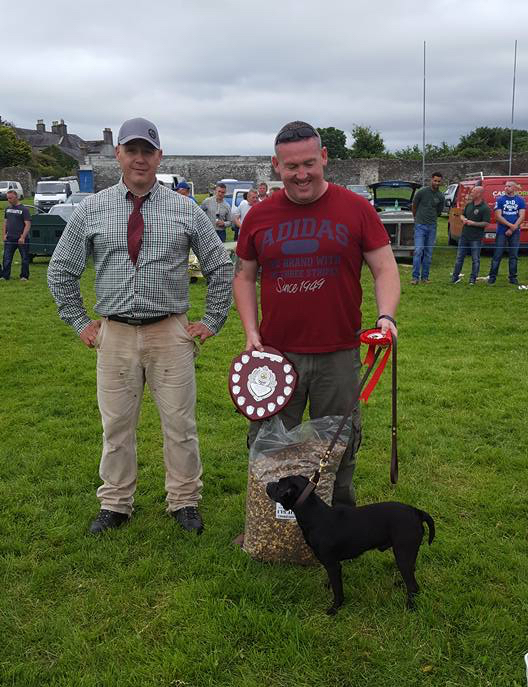 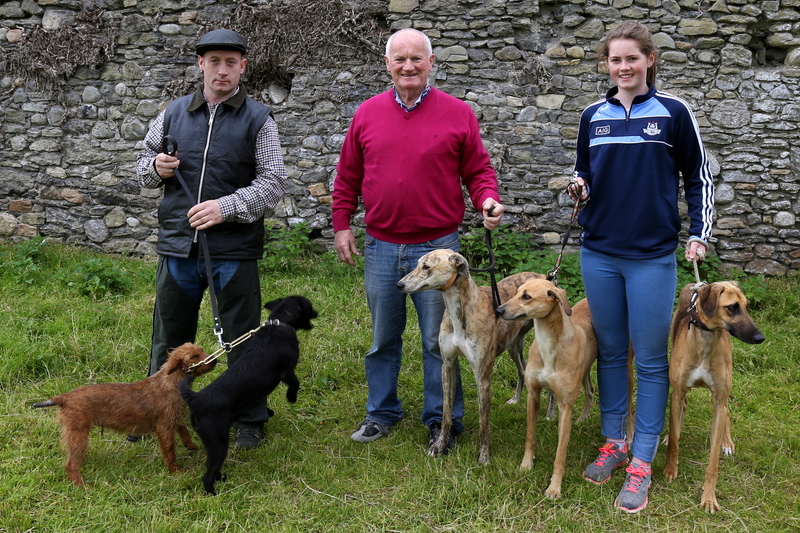 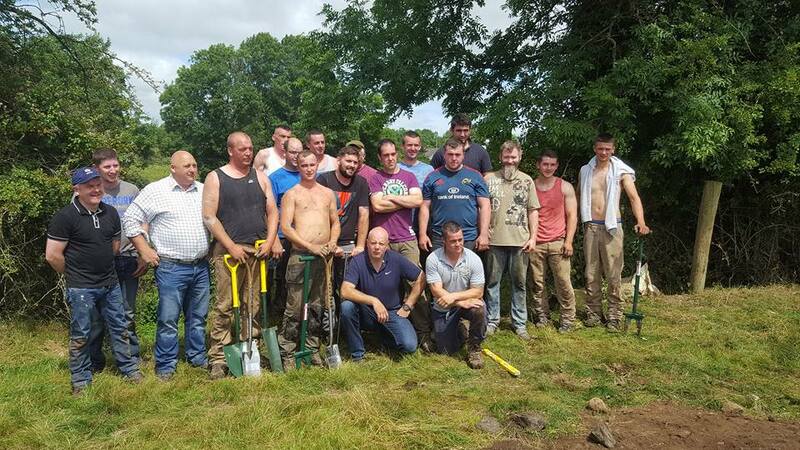 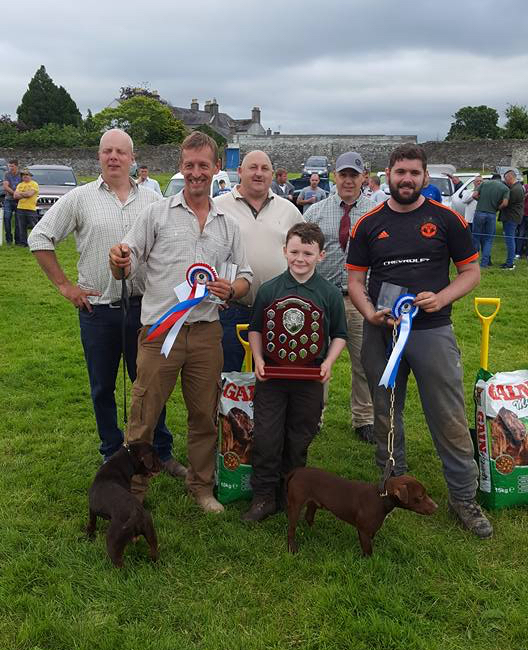 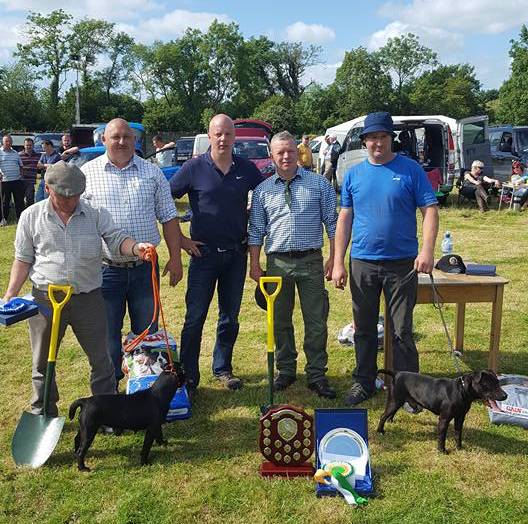 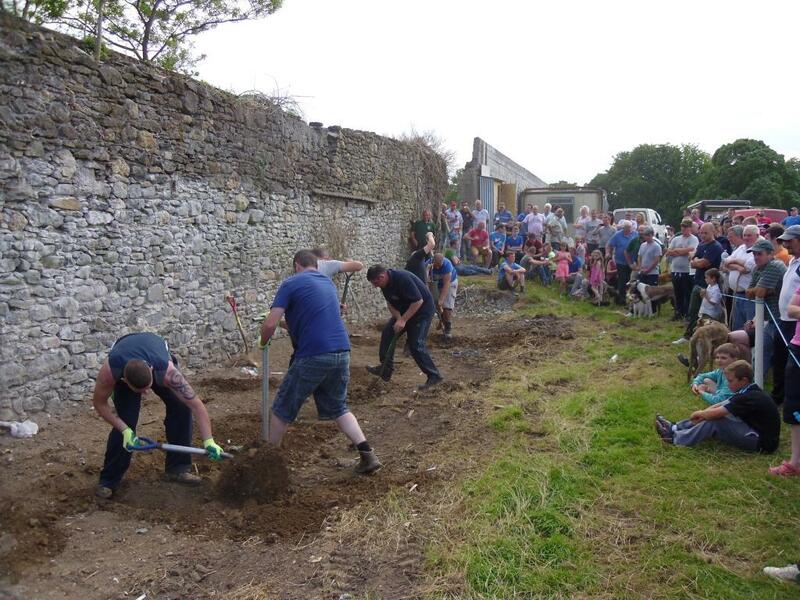 The All-Ireland digging competition was held in Moate and it brought some of the best teams together for this fantastic title. 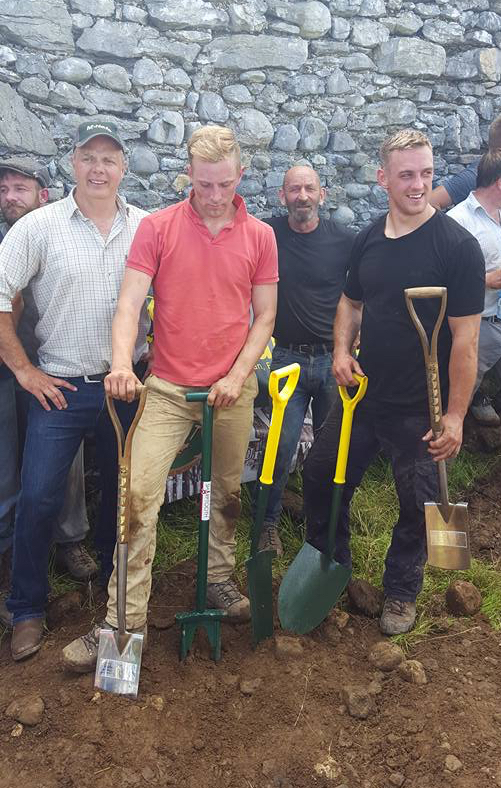 Kevin and Pat put enormous effort into this day, the work that happens in the background so that everything runs smoothly should not be underestimated. 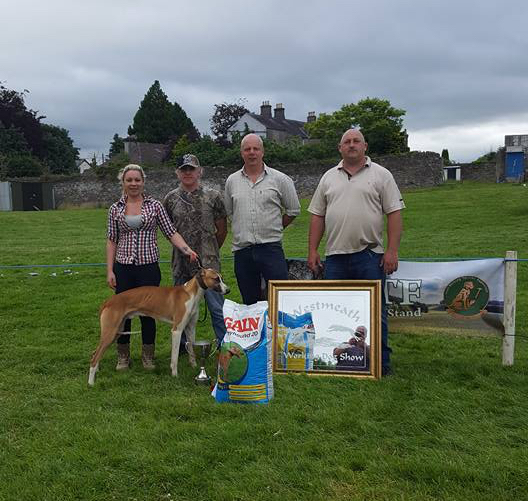 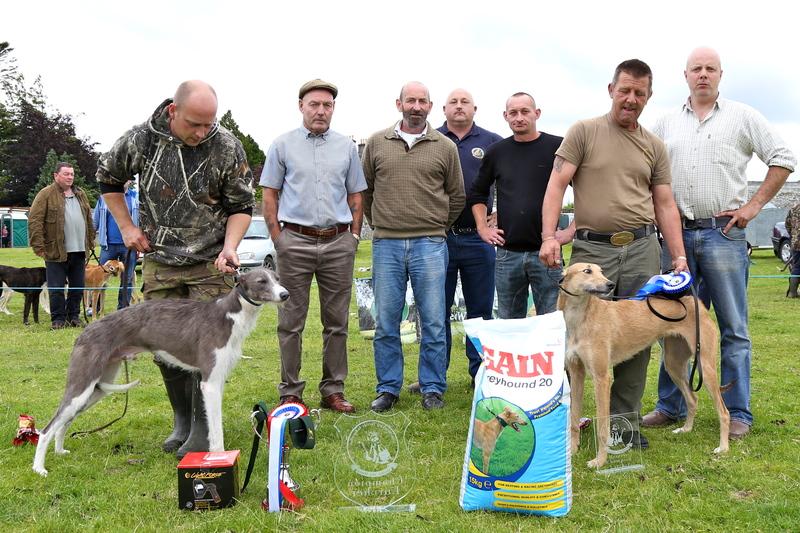 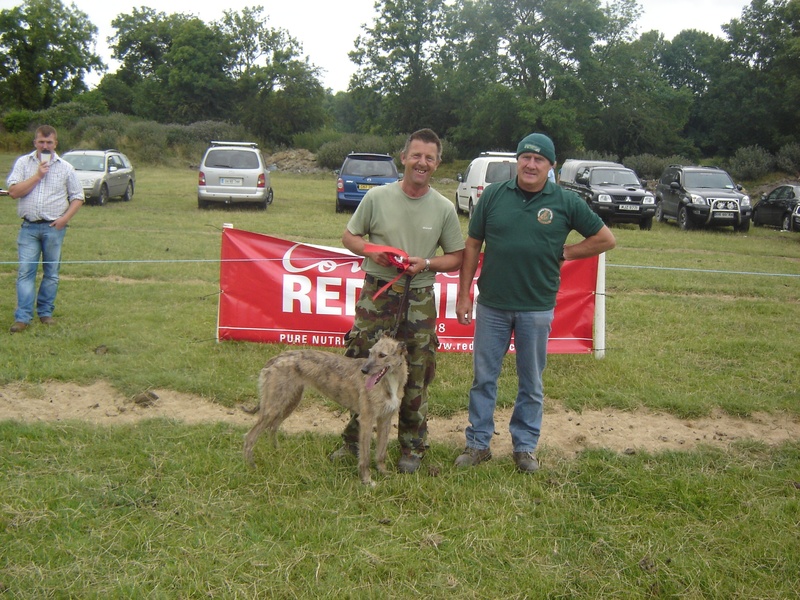 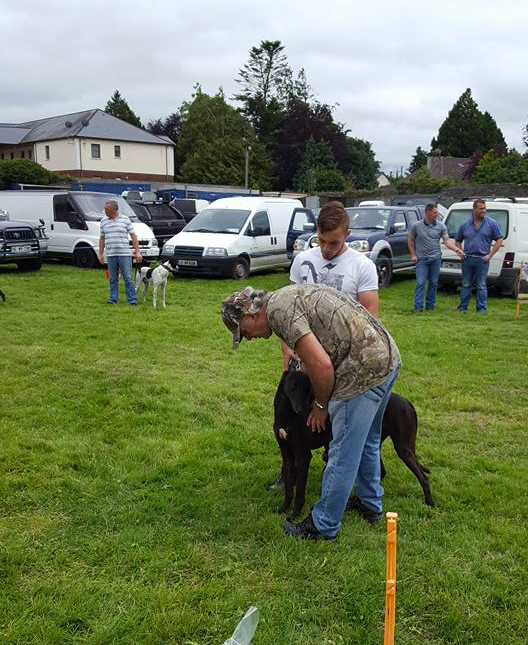 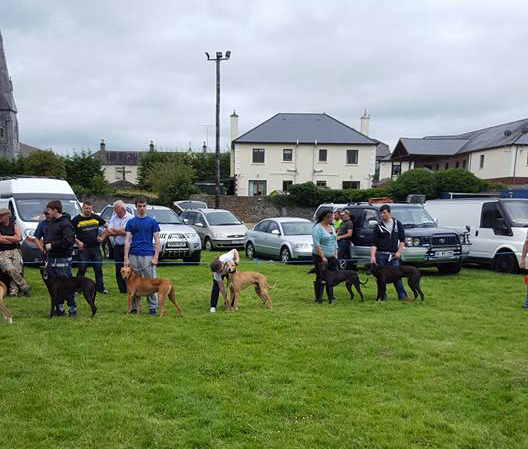 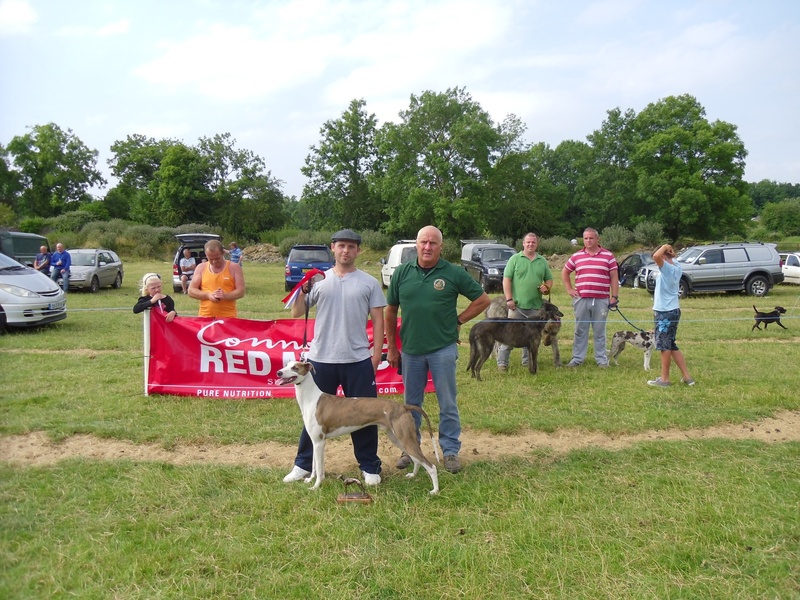 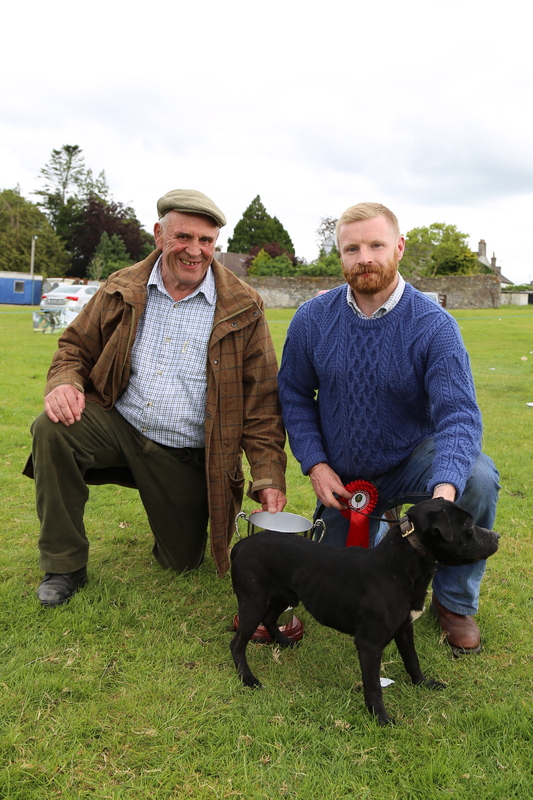 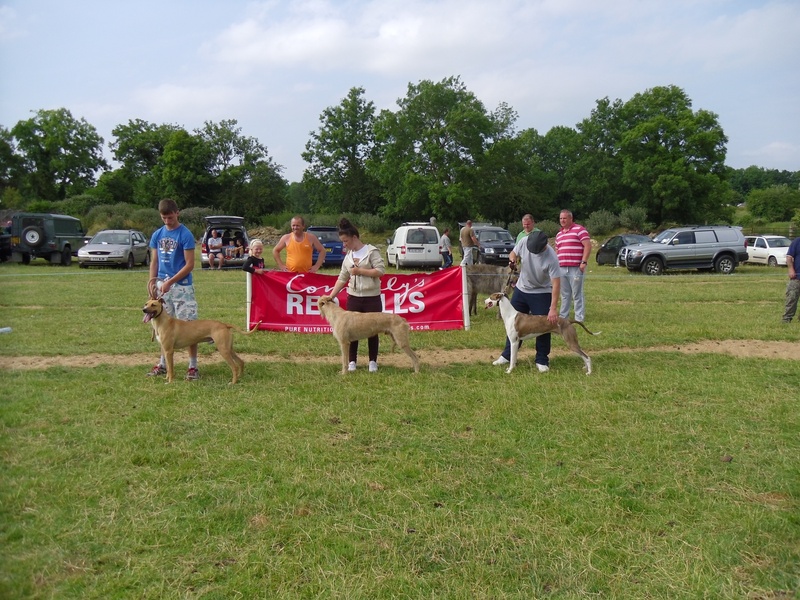 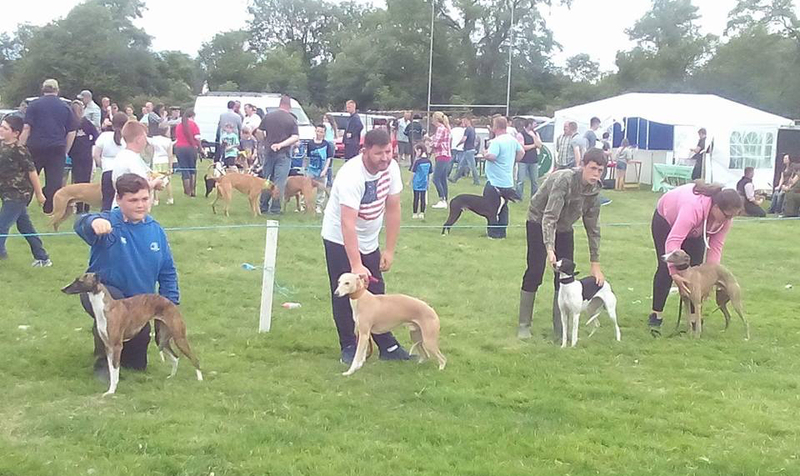 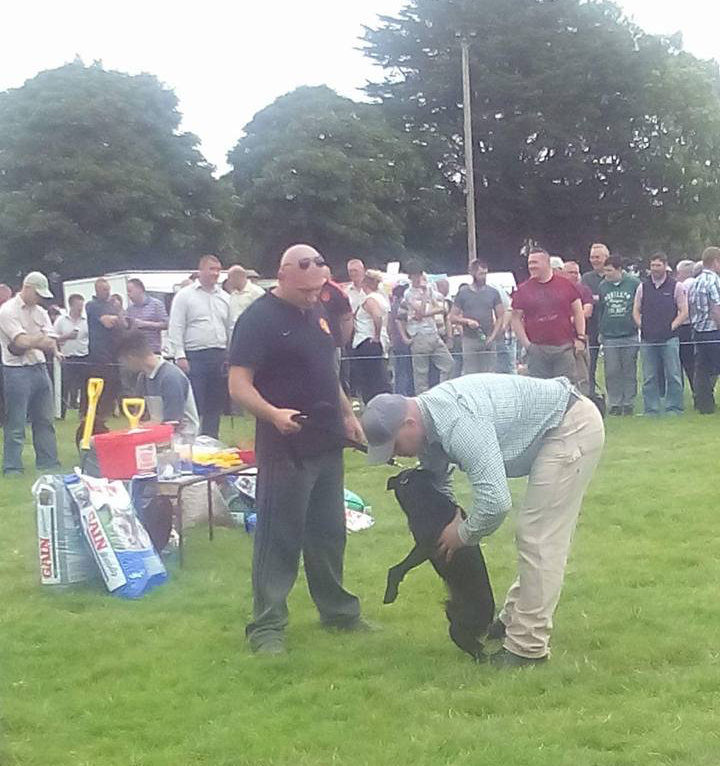 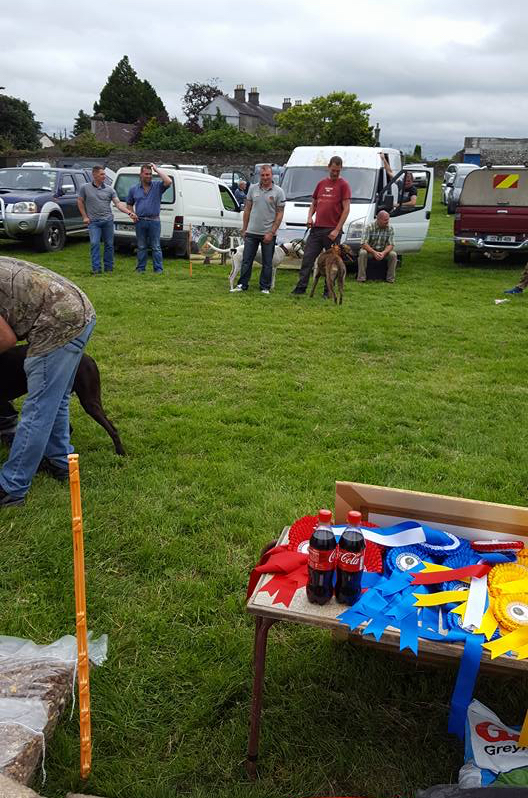 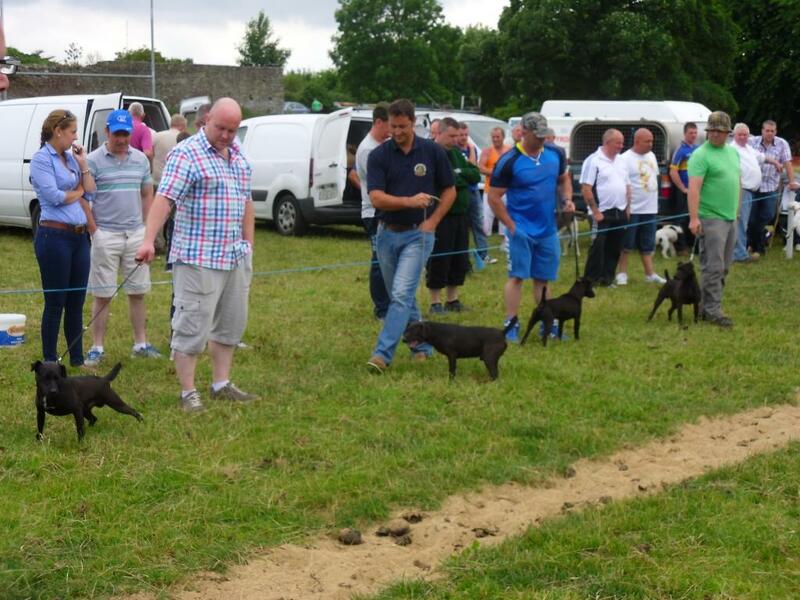 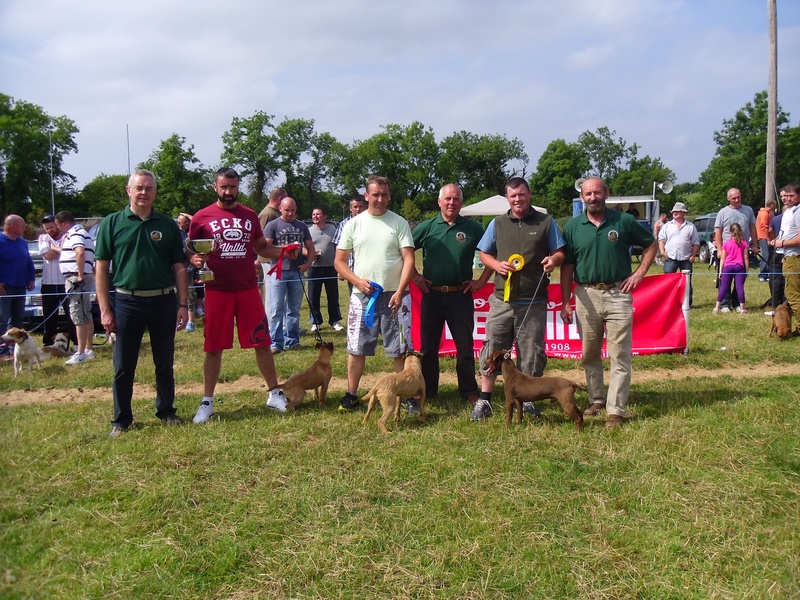 The judges Darren Cashmore (Terriers) and Jed Donagh (Lurchers) were excellent and selected from a very diverse range of dogs, we appreciate the difficult job they did and deserve our respect and gratitude. 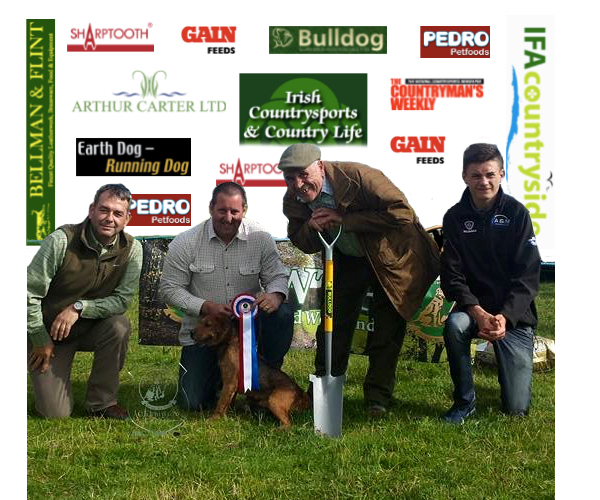 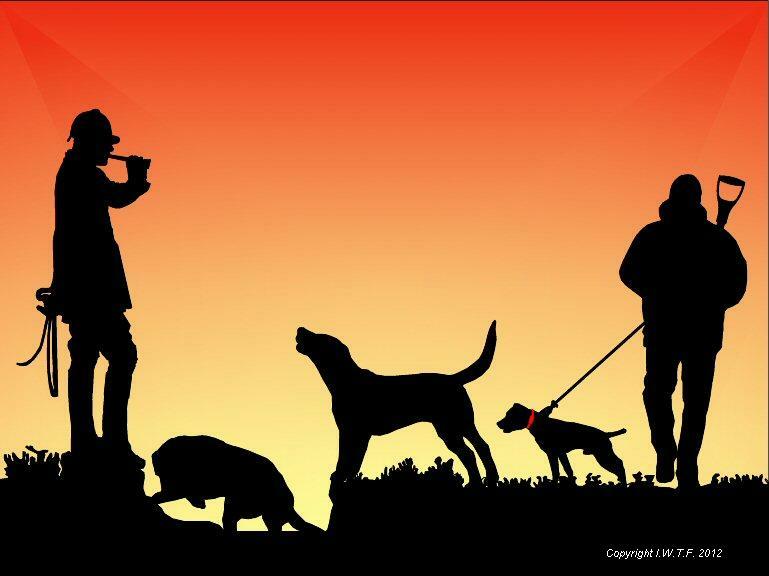 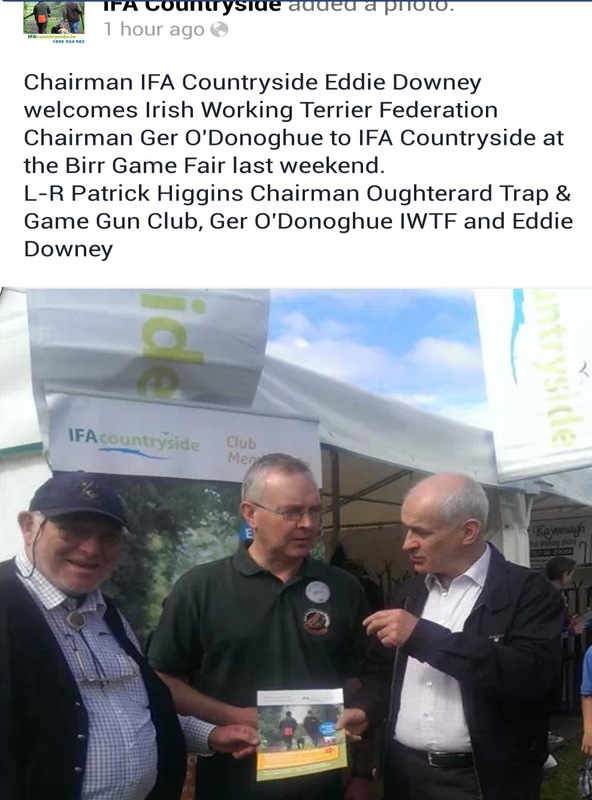 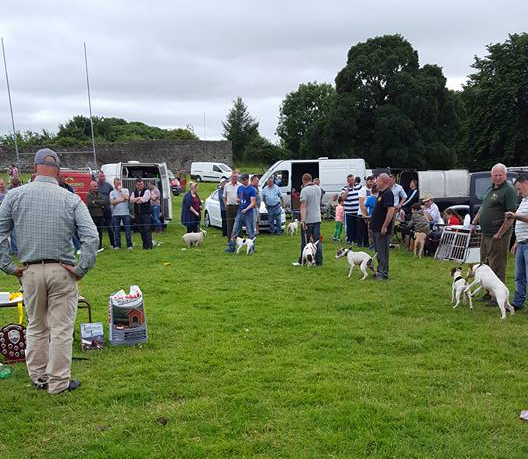 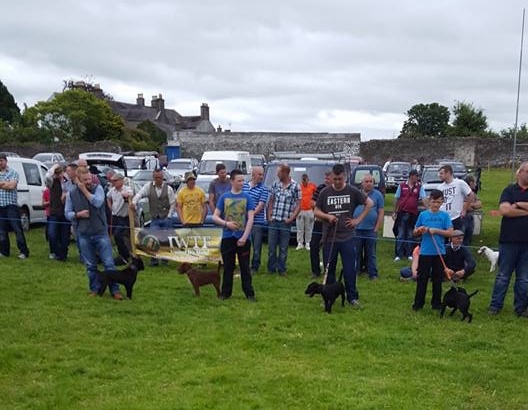 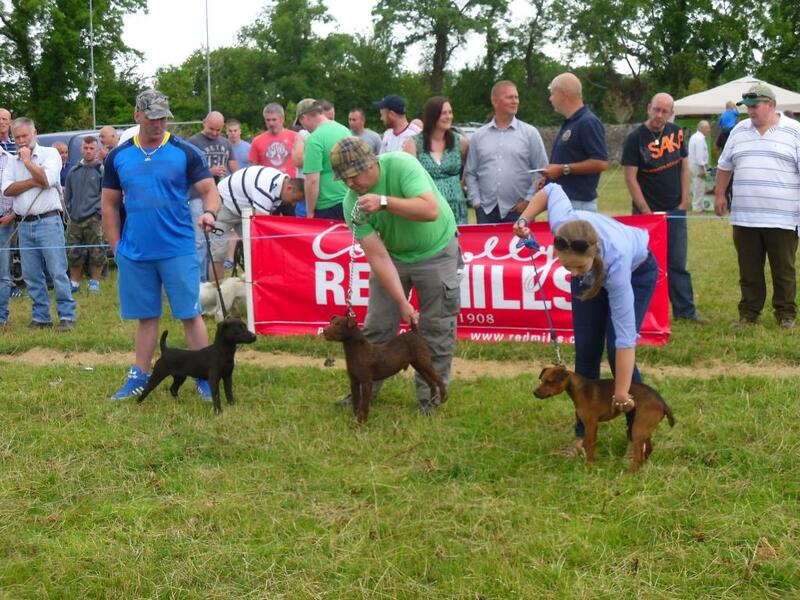 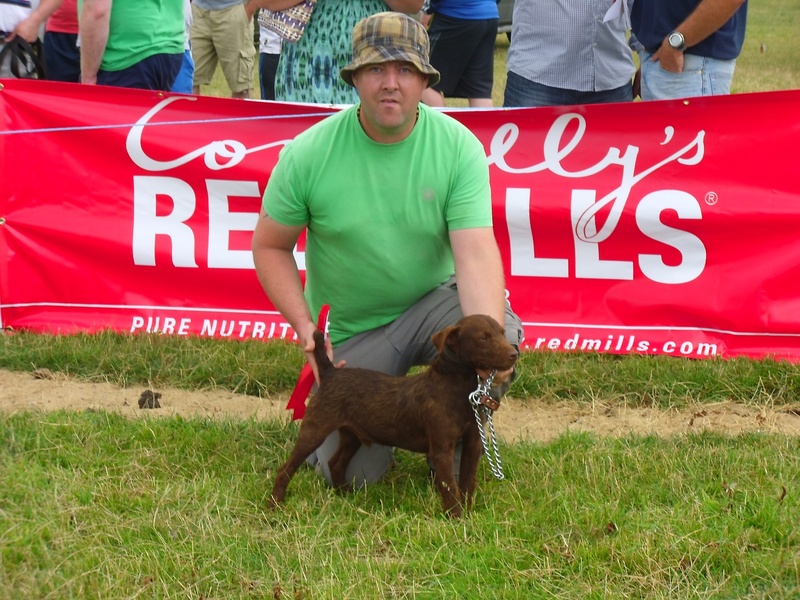 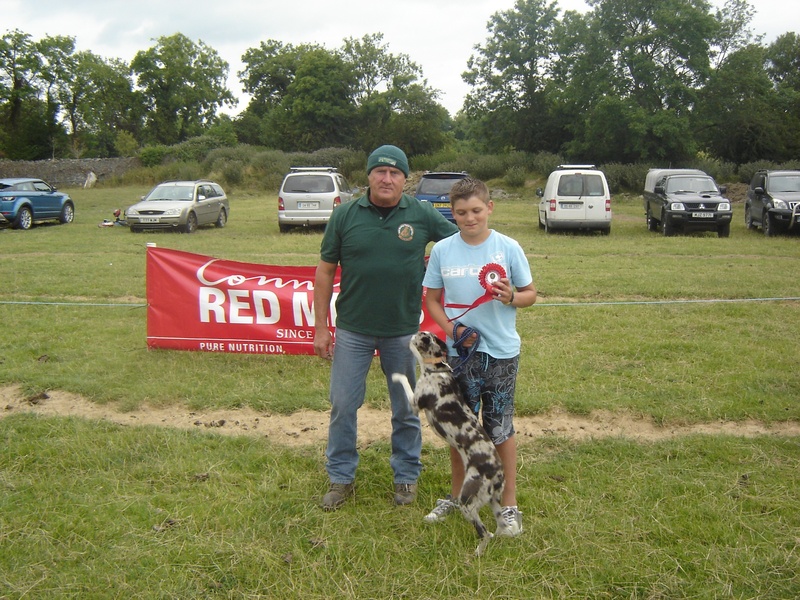 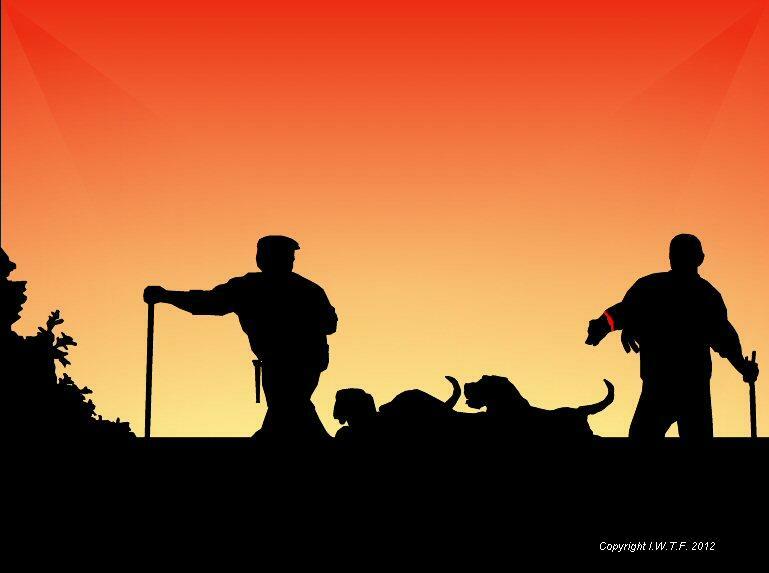 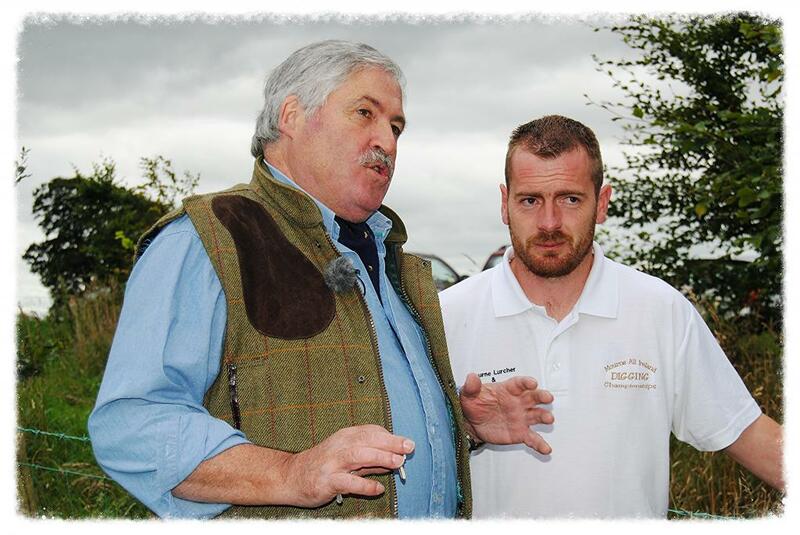 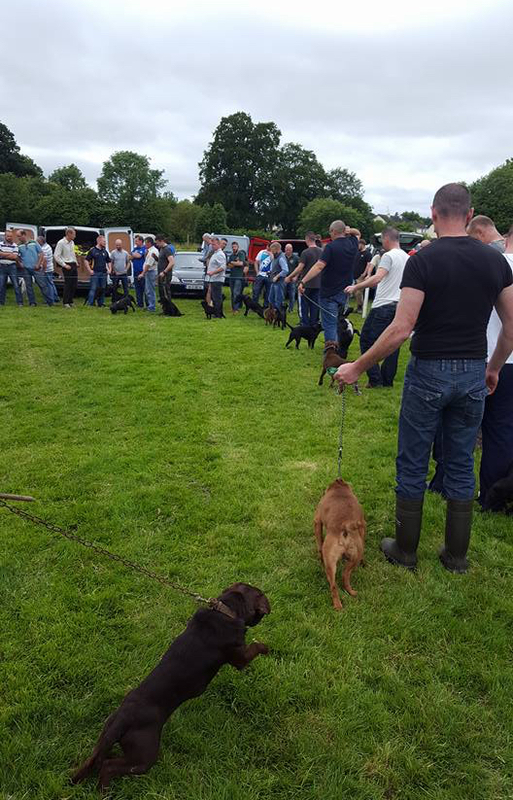 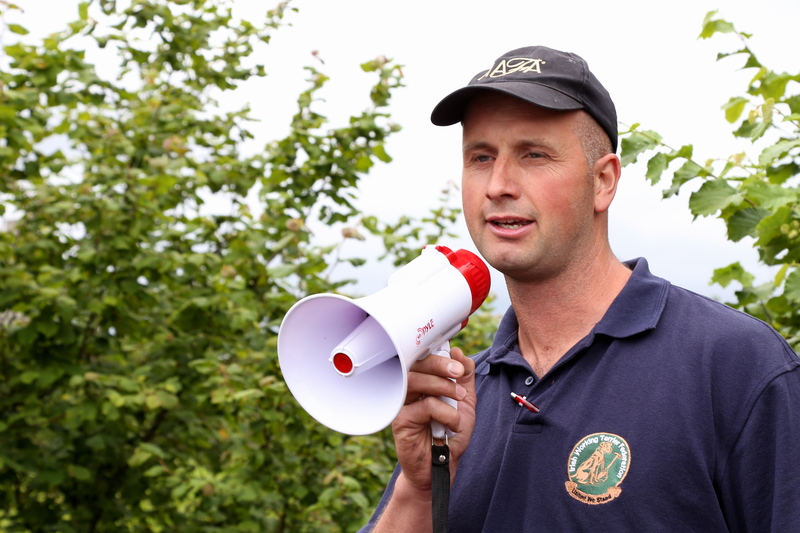 Our sponsors were again outstanding, from the main companies who understand working dogs to individual contributions from genuine hunting people. 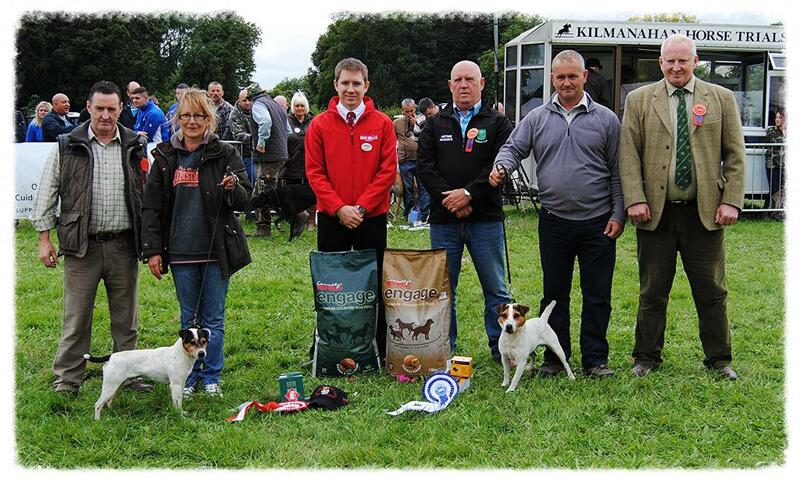 Thank you for making the prizes second to none and making this event so memorable. 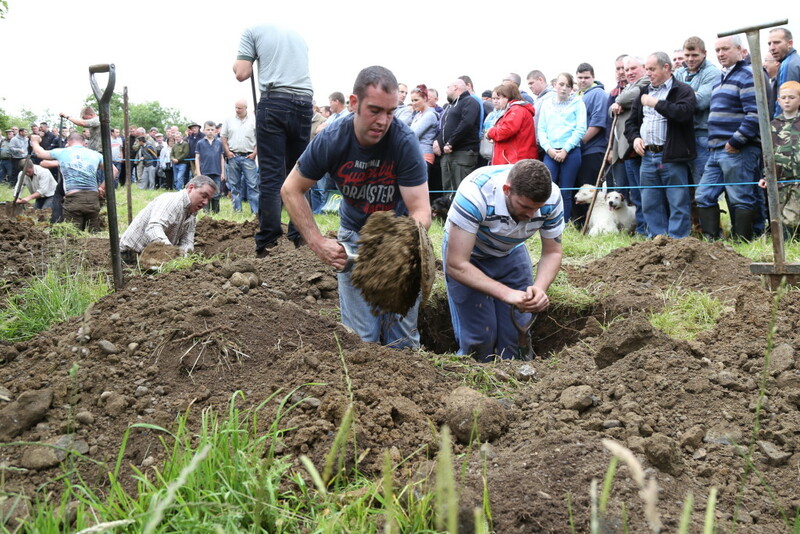 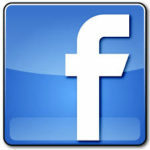 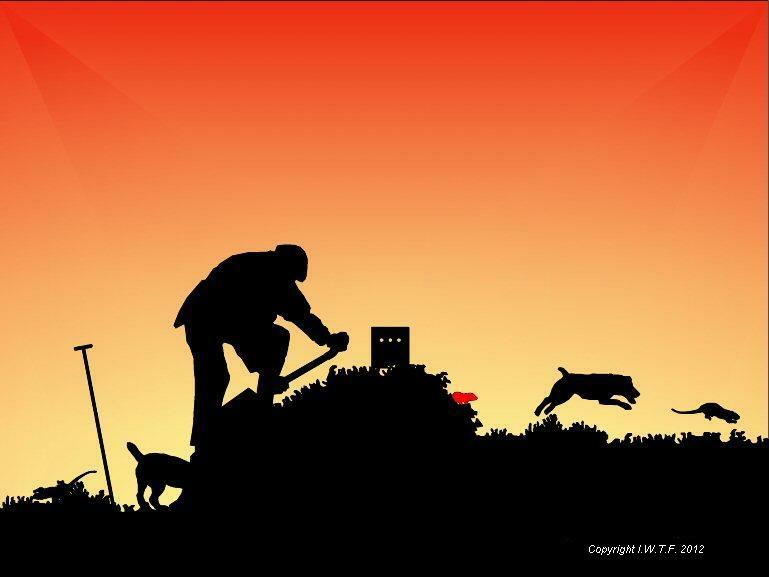 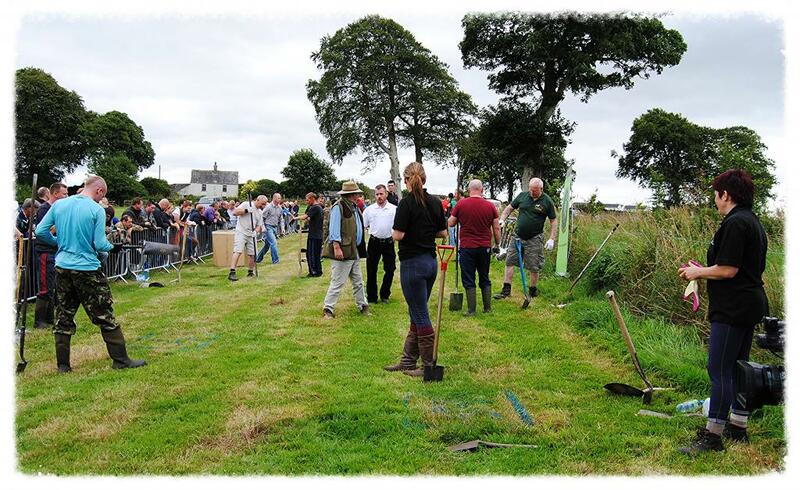 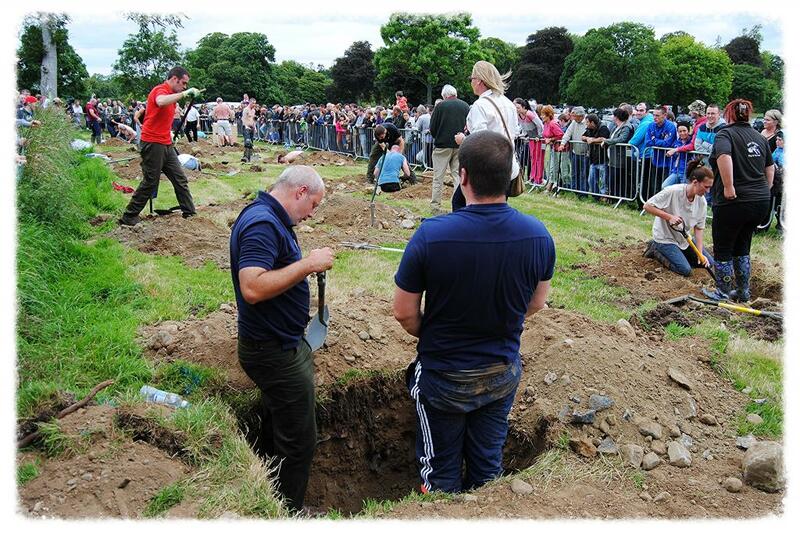 Take a look at the FACEBOOK page of the Westmeath WTC (Click the link on the right) and enjoy the videos and comments of the digging competition and entertainment that was enjoyed into the early hours of the following day. 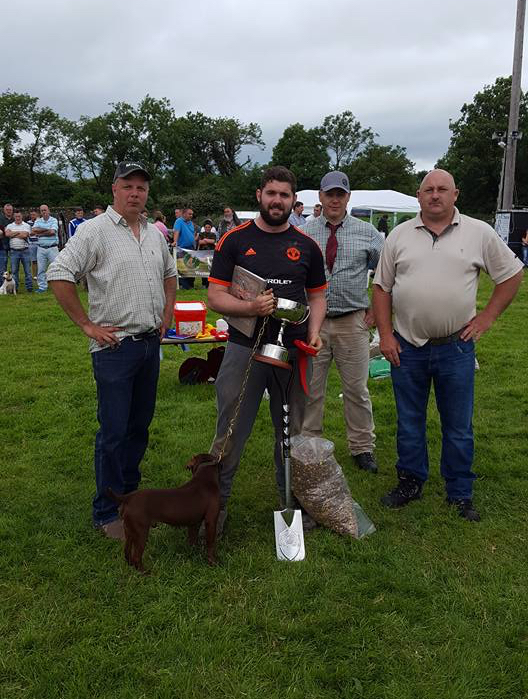 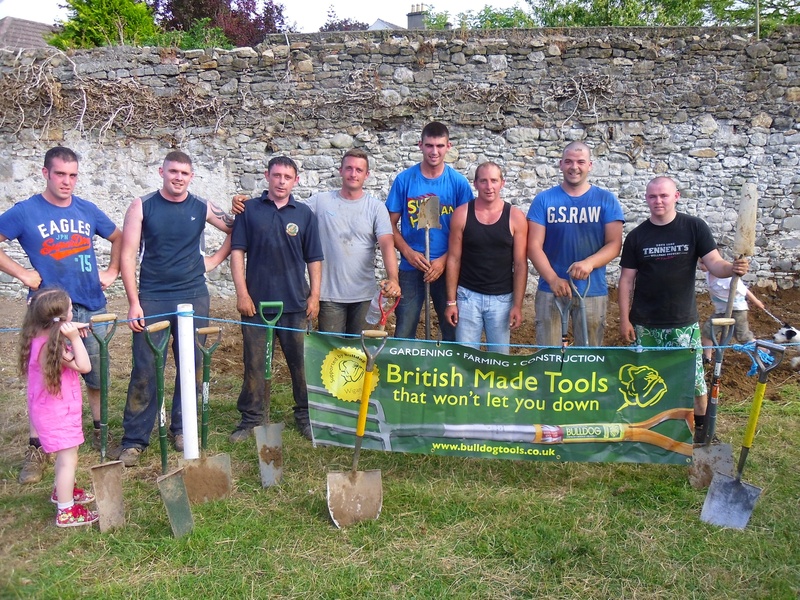 The winning team David Dawson and Sean Stringwell from England were crowned the All Ireland Digging Champions. 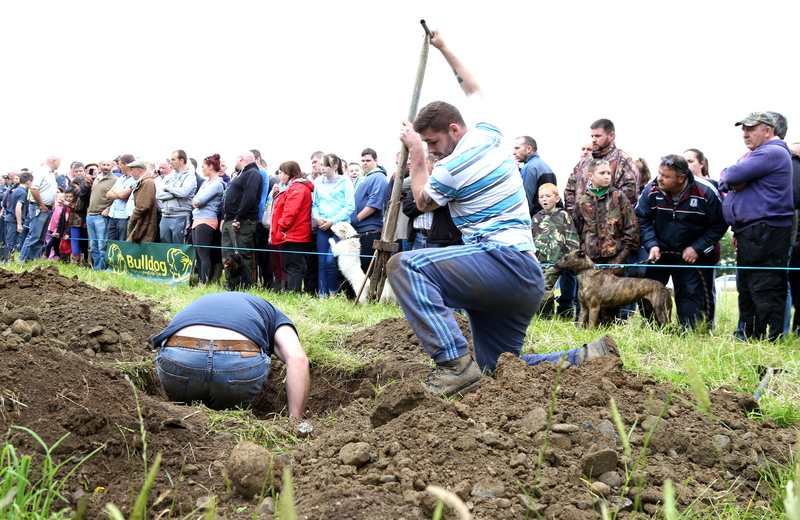 Moate, County Westmeath, July 19th. 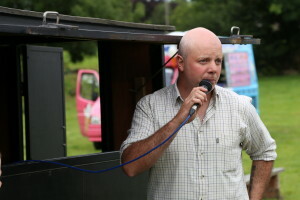 A selection of photographs taken on the day. Below find a selection of photographs taken at the event this year.